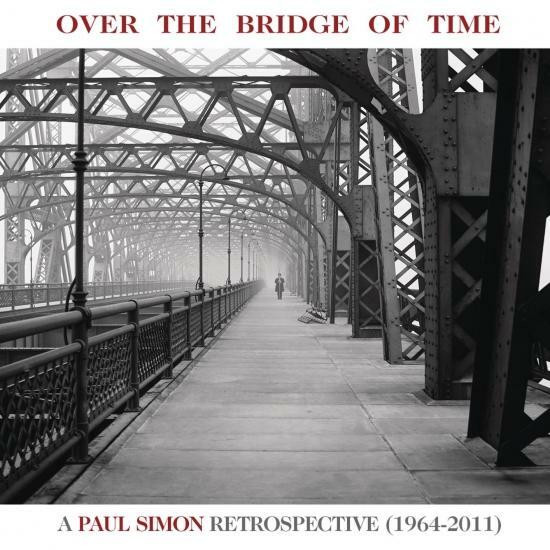 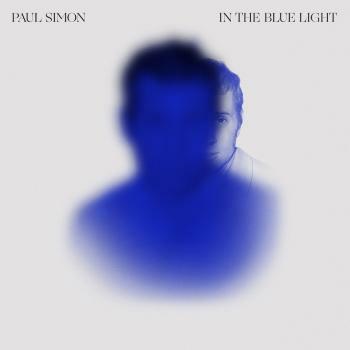 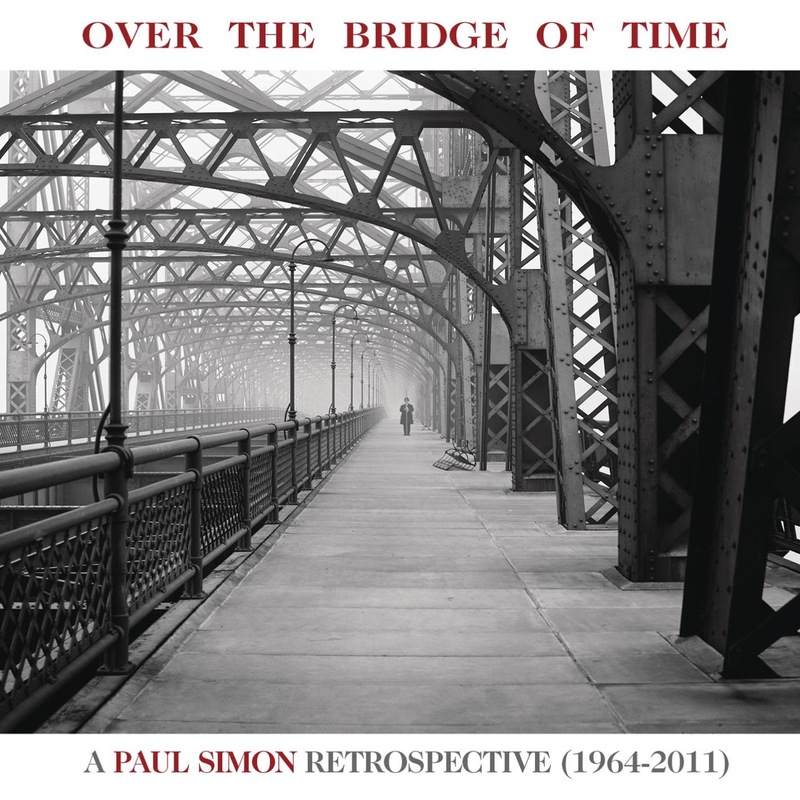 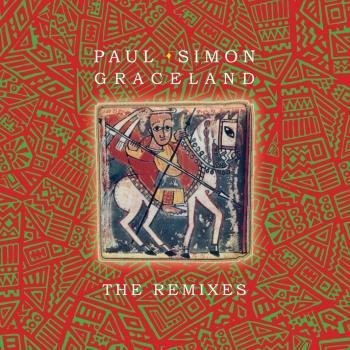 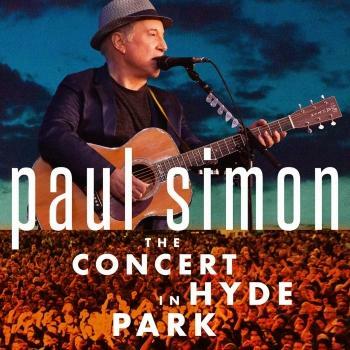 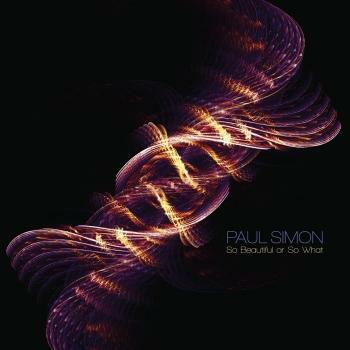 Over The Bridge Of Time: A Paul Simon Retrospective (1964-2011) marks the first single-CD collection ever to contain songs from both the Simon & Garfunkel era and Simon’s post-S&G solo recording career. 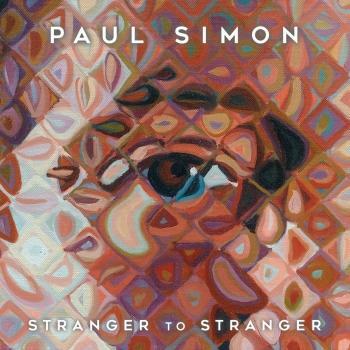 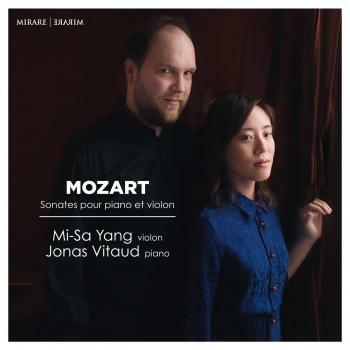 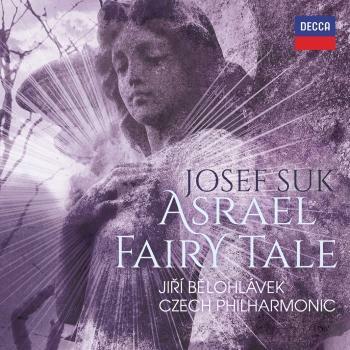 In Legacy tradition, the songs are sequenced chronologically, beginning with “The Sound Of Silence,” the first single from Simon & Garfunkel (composed by Simon) to work its way into the collective American psyche in late-1965. 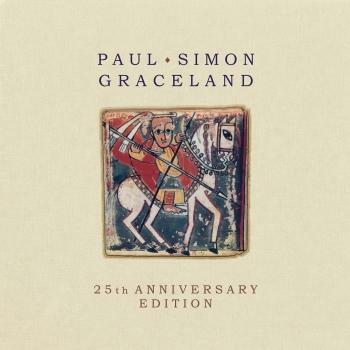 “America,” first included on S&G’s 1968 LP Bookends, is forever linked with the closing scene of 1968’s The Graduate, as the two star-crossed lovers run away together at the end of the film.